Insurers Beg Customers Not to Sign Over Claims Rights After Hurricane Irma | Charles D. Talley Jr. Insurance, Inc. 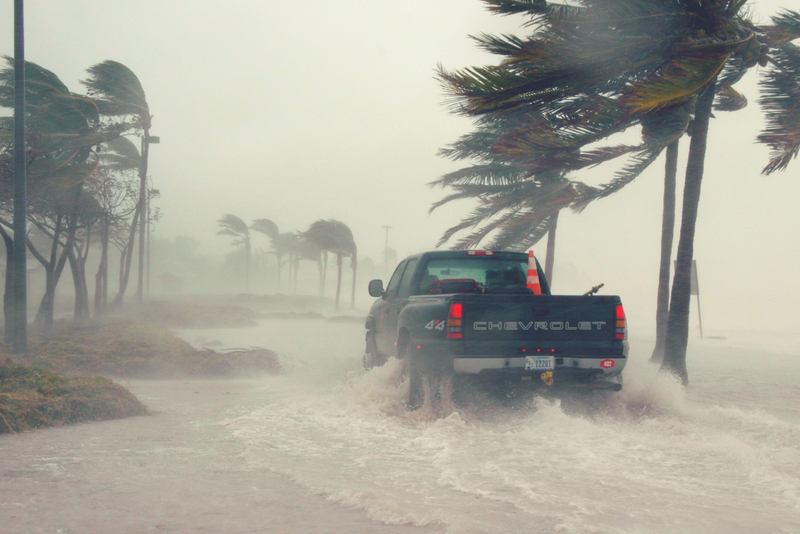 Number two on the list of what insurance companies are most afraid of right now — after billions of dollars in Hurricane Irma claims — are armies of contractors and attorneys swelling those claims by billions of dollars more. In South Florida, insurers have been raising rates for several years and blaming third-party repair contractors who persuade policyholders to sign over claims benefits and then sue if the insurer denies or underpays the contractors’ invoices — dramatically increasing claims costs. To continue reading, please click the link to read the full article on the Sun Sentinel.